﻿ Serengeti Self Catering Units Cape Town. JIMAT di Agoda.com! Ada soalan mengenai Serengeti Self Catering Units? Diubahsuai pada tahun 2012, Serengeti Self Catering Units memberi jaminan kepada tetamu penginapan yang menyeronokkan di Cape Town sama ada untuk perniagaan atau berseronok. Pusat bandar hanya 20.0 km jauhnya dan boleh sampai ke lapangan terbang dalam tempoh 20 minit. Pelawat yang datang ke hotel boleh melawat tarikan utama di bandar ini seperti: Bellville Velodrome, Tygervalley, Hutan Simpan Durbanville. Ambil kesempatan daripada pelbagai perkhidmatan dan kemudahan yang tiada tandingan di hotel Cape Town. Untuk keselesaan dan kemudahan tetamu, hotel ini menawarkan tempat letak kereta, khidmat bilik, kemudahan BBQ, khidmat dobi, kedai. Semua bilik tetamu menawarkan pelbagai jenis tahap keselesaan. Banyak bilik turut menyediakan linen, tuala, kipas, televisyen, TV satelit/kabel untuk memuaskan hati tetamu. Di samping itu, pihak hotel menawarkan aktiviti rekreasi untuk memastikan anda mempunyai perkara untuk dilakukan sepanjang penginapan anda. Temui gabungan yang menarik antara perkhidmatan profesional dan pelbagai kemudahan yang ada di Serengeti Self Catering Units. Good location but other then that the cleanliness was very poor throughout the apartment - the bathroom door wouldn't shut as it had really bad rust! Communication again very poor. We had emailed a couple of days before our arrival for an early check in around 8am which was confirmed via email but on arrival we couldn't check in until 12pm & I called 3 times once we had arrived (whilst waiting out in the rain) to follow up and was advised I'd get a call back shortly after every call but nothing??!! No one available to collect keys from - eventually I was told the cleaner would hand me a set. Very disappointing stay & glad that it was only for 2 nights. They must fumigate frequently for ants and coachroches. I would like to book it next time, if they can be able to provide a study desk, i will appreciate. The place is neat and tidy but the duvet inner was very dirty. Suggestion- please wash and change inner and not duvet cover only. The staff members are not that responsible and helpful. They are generally ignorant to their customers. All is good, except the management team. The management team is the worst part ever. The best part of this accommodation is the price!! However, there were ants and cockroaches everywhere and no insect repellent spray was to be found in the apartment, the bedding were stuffy and itchy, the bathrooms were dusty and not cleaned properly and there were no dish washing sponges for us to clean the dishes. We were not told to bring our own toilet paper but luckily the mall is close by so we had to purchase extra toilet paper. For the price it was fine.The unit is only serviced twice a week. the towels usually smelt stuffy after one use, thus we had to go out and buy towels. Washing dishes is not part of the unit servicing that's provided. 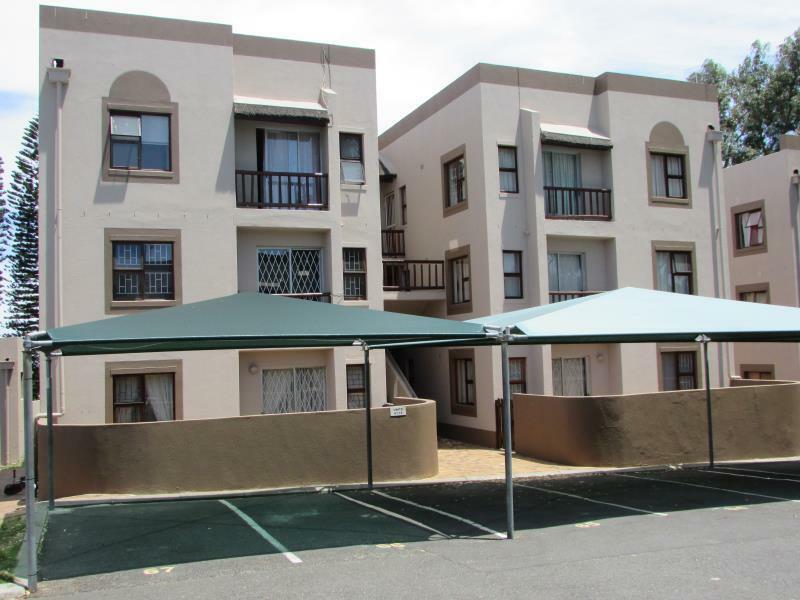 The Hotel is situated in a prime location in the Northern Surburbs of Cape Town and is fully equipped. Easy access to main roads and attractions as well. It comes with bed and bath linen so that helps with packing light. I cannot fault the hotel on anything except that it would be great if it had a braai facility on the property. There is also a pool and laundry facility for both wash and dry. 100% great place to have a break. I highly recommend it !!! 자연과 잘 어우러진 도시이었기에 추가적인 주변 자연에 대한 얘기는 빼고 차량을 이용하기 편리하게 고속도로가 인접되어 있고 주중에 식사 및 쇼핑하기에 좋은 대형 쇼핑몰이 근접하여 있고 주말에 여유로운 시간을 즐길수있는 와인 농장을 방문하기에도 좋은 지역 임.